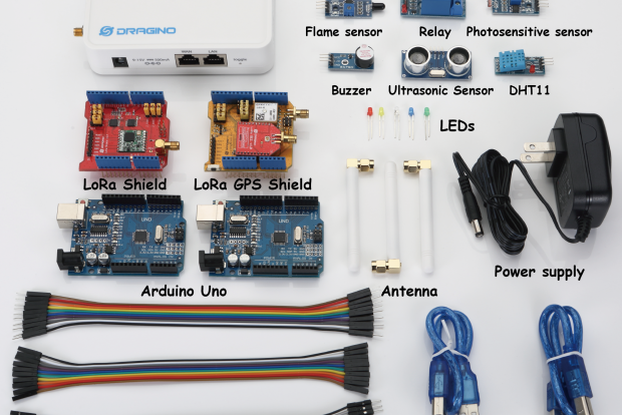 The Dragino Lora/GPS Shield is an expansion board for LoRa™/GPS for using with the Arduino. 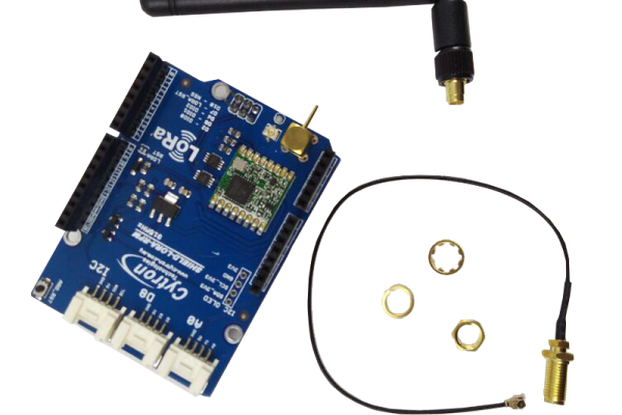 This product is intended for those interested in developing LoRa™/GPS solutions.The Lora/GPS Shield is composed of Lora/GPS Shield mother board and Lora BEE. In the Lora part, the Lora/GPS Shield is based on the SX1276/SX1278 transceiver. 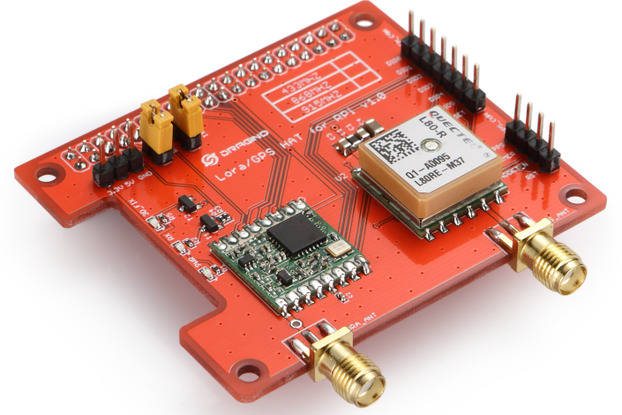 The transceivers of the Lora/GPS Shield feature the LoRa™ long range modem that provides ultra-long range spread spectrum communication and high interference immunity whilst minimising current consumption. LoRa™ also provides significant advantages in both blocking and selectivity over conventional modulation techniques, solving the traditional design compromise between range,interference immunity and energy consumption. 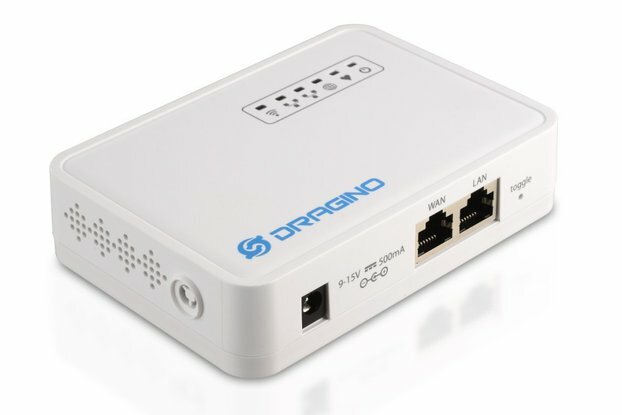 In the GPS part,the add on L80 GPS (base on MTK MT3339) is designed for applications that use a GPS connected via the serial ports to the Arduino such as timing applications or general applications that require GPS information.This GPS module can calculate and predict orbits automatically using the ephemeris data (up to 3 days) stored in internal flash memory, so the shield can fix position quickly even at indoor signal levels with low power consumption.With AlwaysLocate™ technology, the Lora/GPS Shield can adaptively adjust the on/off time to achieve balance between positioning accuracy and power consumption according to the environmental and motion conditions.The GPS also supports automatic antenna switching function. It can achieve the switching between internal patch antenna and external active antenna.Moreover, it keeps positioning during the switching process. 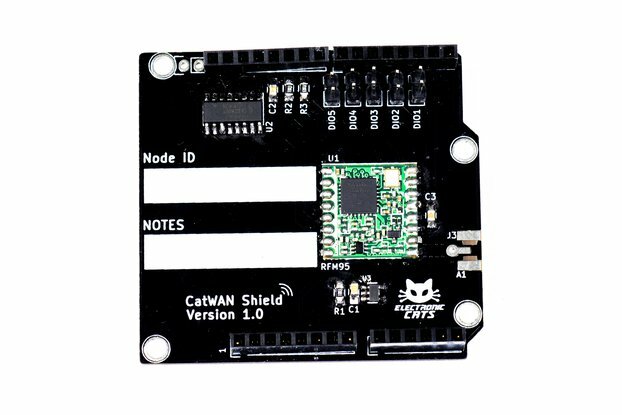 Compatible with Arduino Leonardo, Uno, Mega, Due, etc. The GPS and LoRa are useful and powerful, but I spent a lot of time to tweak the example programs to get working in my project. The documentation is helpful.